Your wedding is special occasion like no other. It is a time to fortify your love and celebrate your relationship, so let it get off to the right start with the right preparation! There’s no better way to express the love you feel for you spouse than by dancing together. 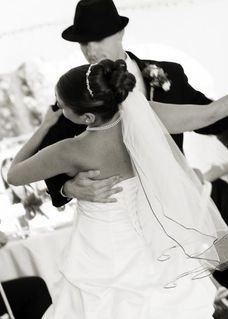 The wedding dance is a time honored tradition that brings a sense of closeness and elegance to this joyous occasion. Your wedding dance, as your official first dance as a married couple, is an incredibly special event, which marks your newly christened bond, and there's only one chance to do it right! Your first dance can be as intimate, elegant, and fun as you like. Look at our photos section to see some of Savannah Ballroom's very own students on their special day. Start early and dream big! 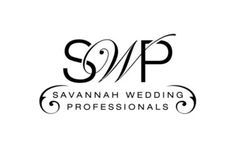 Savannah Ballroom Dance Studio is the only dance studio that is a proud member of the prestigious Savannah Wedding Profressionals where the preeminent wedding industry professionals come together to a offer comprehensive and trusted resource for couples marrying in the Savannah area.